Choose a flexible mortgage solution tailored to suit your needs. 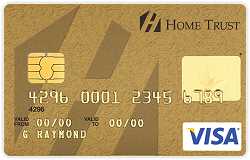 Select the Home Trust Visa that’s right for you. Consolidate your debts and save, renovate your home, even just manage everyday expenses – it’s up to you! 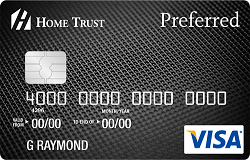 Home Trust’s no annual fee Preferred Visa with 1% cashback and no limits to the amount you can earn. 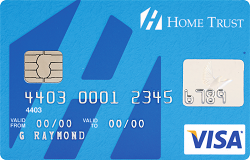 Our Secured Visa is a great way to build or re-build your credit, even if you’ve had difficulties in the past or have never had a credit card. Help your clients’ achieve their investment goals with our proven solutions.